During the winter, many people’s social lives can suffer. People don’t always like to go out into the cold. 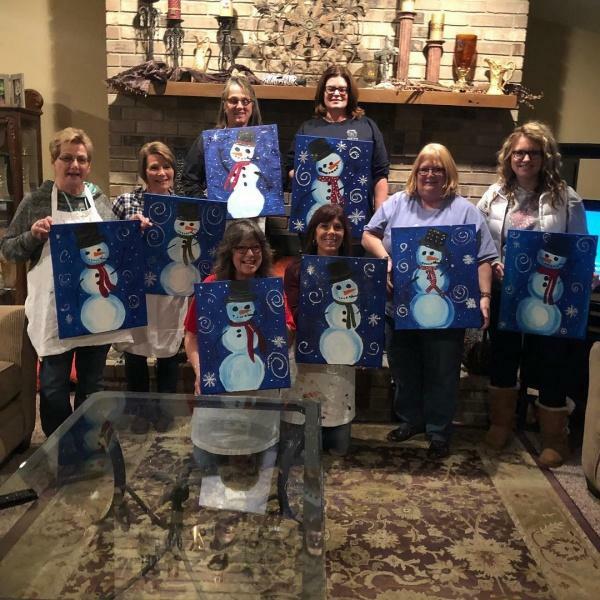 You can lure them to your house, however, by inviting them to participate in a winter painting party where each guest creates their own wintry scene on canvas. Serve a hearty winter stew and some hot cocoa for participants.